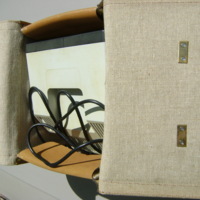 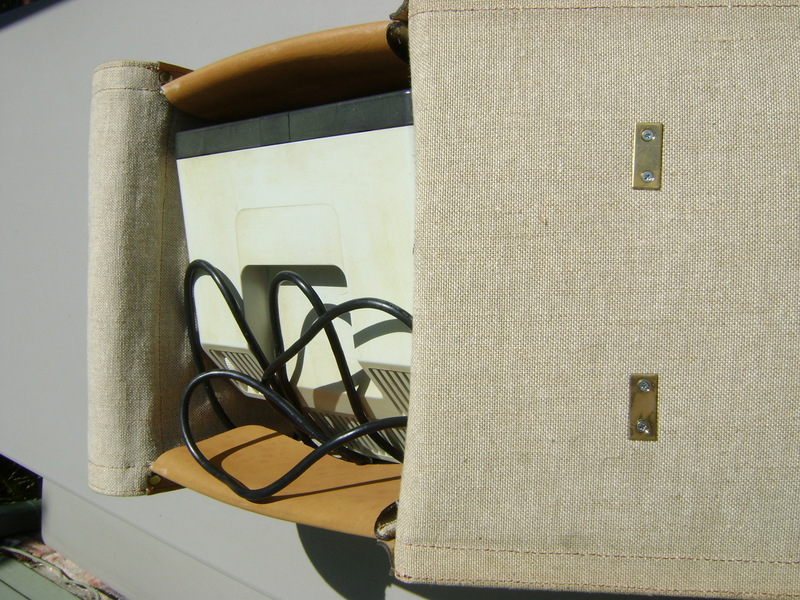 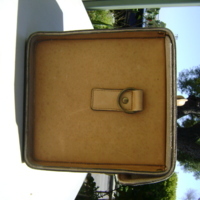 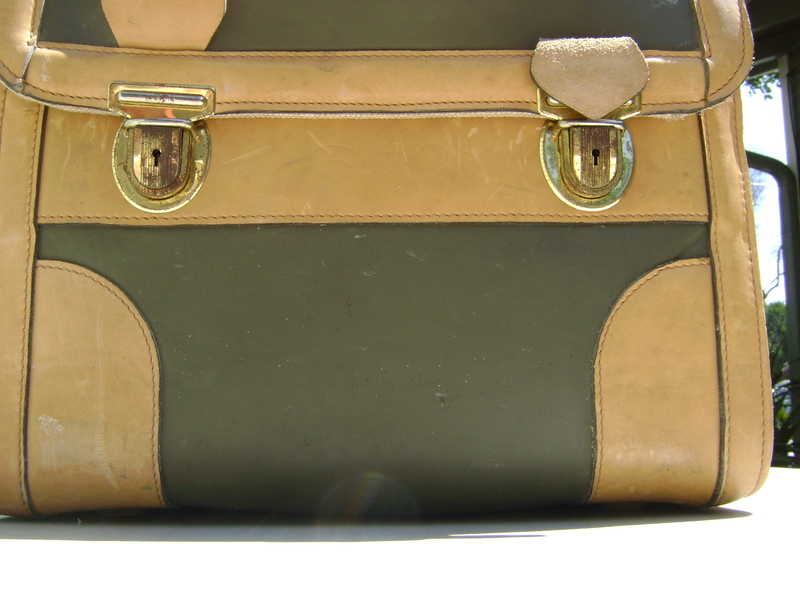 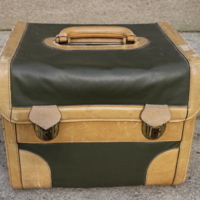 Leather case designed to hold a Minitel terminal. 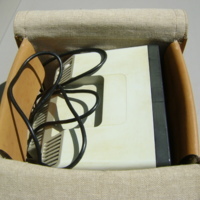 We found this item on ebay and had never seen one before. 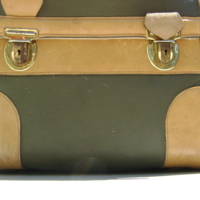 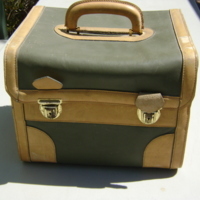 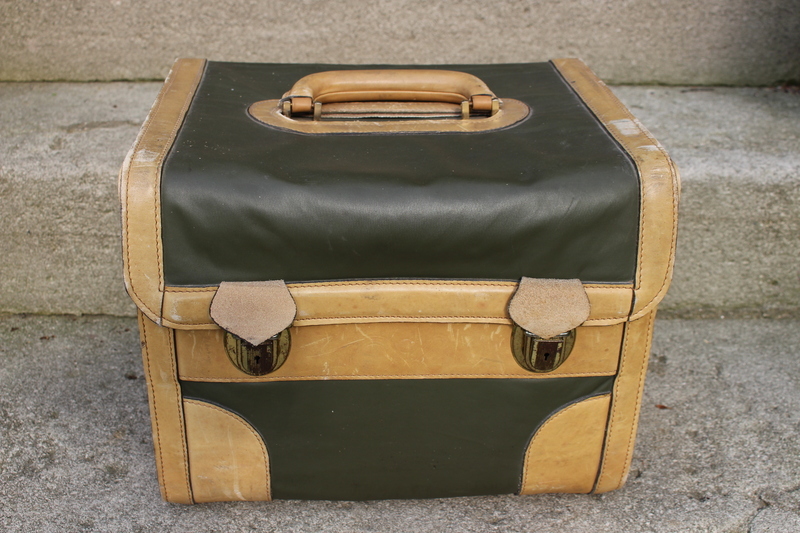 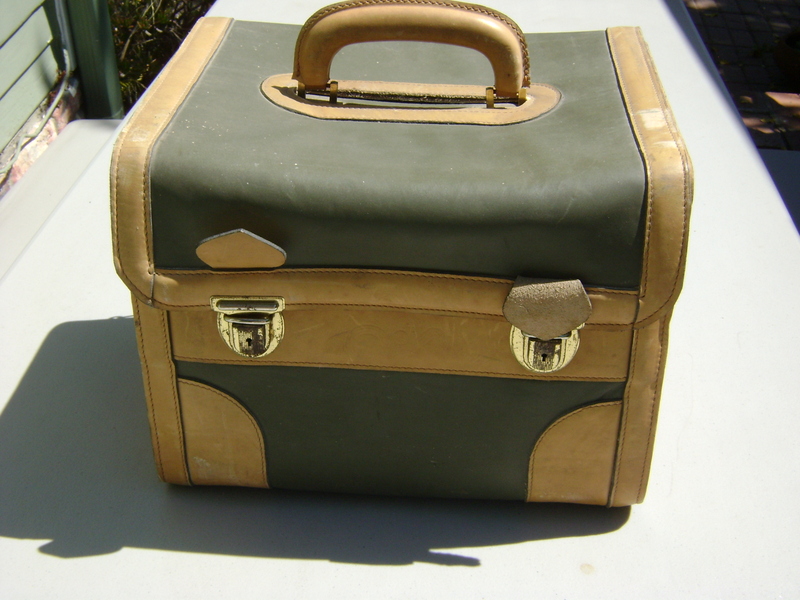 We believe this is a tailor-made, one of a kind item, possibly made for a traveling salesman. 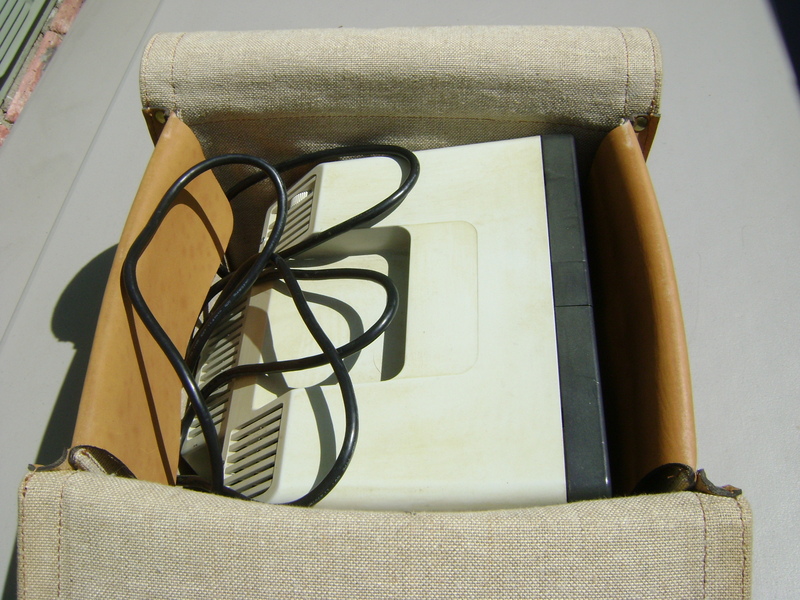 It fits a Minitel 1, 1B, and our American Minitel which is based on the 1B. 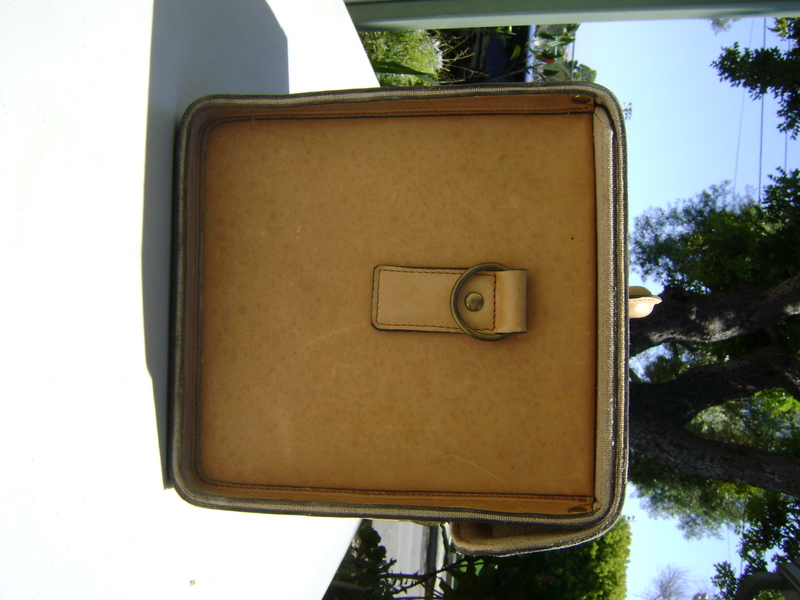 If you have any information about this item, please contact us.